That’s what happened in South Africa when a bank wanted to push personal loans to fifty thousand of its customers. In a field experiment conducted by Bertrand, Karlan, Mullainathan, Shafir and Zinman, the bank crafted several variations of the loan offer letter. They tested lots of variations in features of a direct mailer sent to 53,000 potential customers with formal jobs in urban and semi-urban parts of South Africa. Some of the features varied were proposing uses of the loan, presenting more examples of loans – like loan amount, tenure, rate, payable amount, etc. ; displaying interest rates in different ways, showing competitors rates and showing a picture of a pretty woman. The letters included different interest rates (ranging from 3.25% to 7.75% per month); some featured comparison to a competitor’s rate; others a lucky draw – ten cell phones up for grabs each month; still others a photo of either a man’s or a woman’s pleasant, smiling face. The versions were randomly assigned and mailed off. To start with the obvious one – customers were significantly more likely to apply for low-rate loans. But two other factors were influential in getting customer response, though they had nothing to do with the terms of the loan. One – the number of loan examples. Mailers with four examples of loans attracted far fewer applicants than mailers with just one example. Presenting more options drove away customers. Showing one loan example instead of four attracted as many additional applicants as dropping the interest rate by about a third! Second, adding a picture of a pleasant, smiling face of a woman had the same effect on men as lowering the loan’s interest rate by 25%. Surely no customer would say that his decision to borrow boiled down to the picture in the corner of the mailer, but the data was there to prove it. Having a picture of a pretty woman logically doesn’t make for a better financial offer, but what happened is that the men were attracted to the woman and therefore signed up for the loan. And interestingly customers (in South Africa) didn’t respond any differently when the race of the woman was varied. The effect of a woman’s photo on women didn’t make much of a difference as it did on men. No man would consciously sign up for a higher interest loan just because the offer letter had a picture of a woman on it, right? 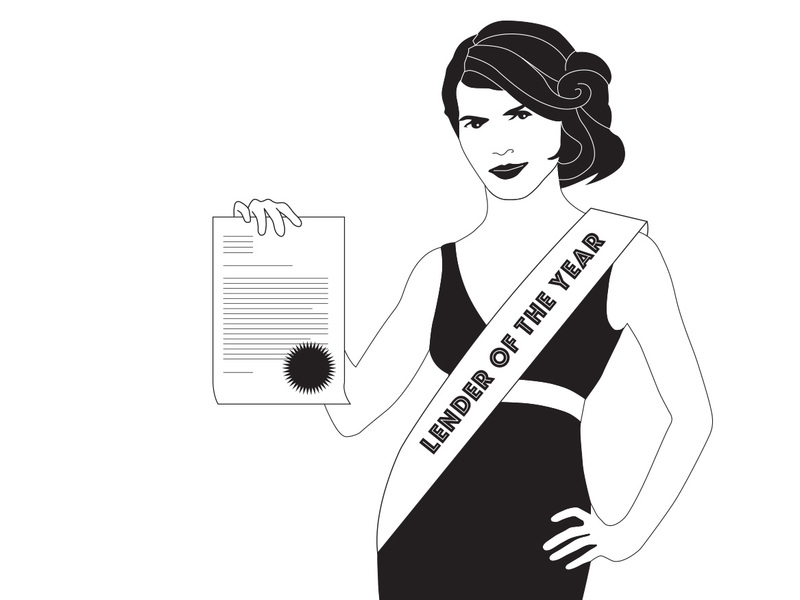 But male customers made errors in evaluating the attractiveness of the loan because they didn’t focus on the important data. Instinct took over. That’s why its best to A/B test Behavioural Design solutions to know which ones work. Without testing, you will never know what works, what doesn’t and which could be the best solution. Source: Marianne Bertrand, Dean Karlan, Sendhil Mullainathan, Eldar Shafir and Jonathan Zinman – What’s advertising content worth? A field experiment in the consumer credit market – Quarterly Journal of Economics 125 (1), February 2010.